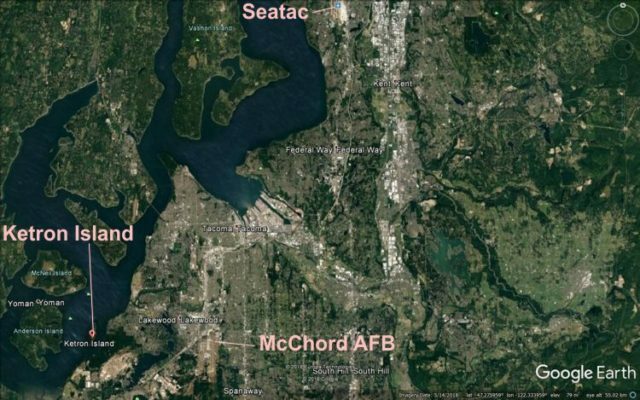 On Friday, the 10th of August 2018, Seattle looked on in horror as a de Havilland Dash 8-400 flew what appeared to be aerobatics over the Puget Sound before crashing onto Ketron Island. At about 19:35 local time, the controller at Seattle Tacoma Airport (SEATAC) realised there was an unidentified aircraft on runway 16C. You can listen to the interaction on this YouTube video with some of the ATC recordings. Tower Aircraft on Charlie lining up runway one six center, say your callsign. Tower The Dash 8 on runway one six center, say your callsign. Tower (slowly this time) The Dash 8 on runway one six center, say your callsign. Tower Who is the Dash 8 holding on runway one six center? The controller paused to deal with other traffic and finally received a response to his question, but not from the aircraft. Tower Who’s the aircraft on runway one six center? Alaska 322 His wheels are smoking left and right. They are…they are right now just rolling down the runway. Tower Alright. I’m not even talking to him. Alaska 322 He came flying out of the cargo area via Delta. A poster called pattern_is_full on the Professional Pilot’s Rumour Network gave some detail on the layout of Seattle, explaining how the aircraft could make it to the runway so quickly. This Alaska/Horizon aircraft was almost certainly parked on the cargo ramp of its parent company, Alaska Air (if reports that it was on “the cargo ramp” are correct). 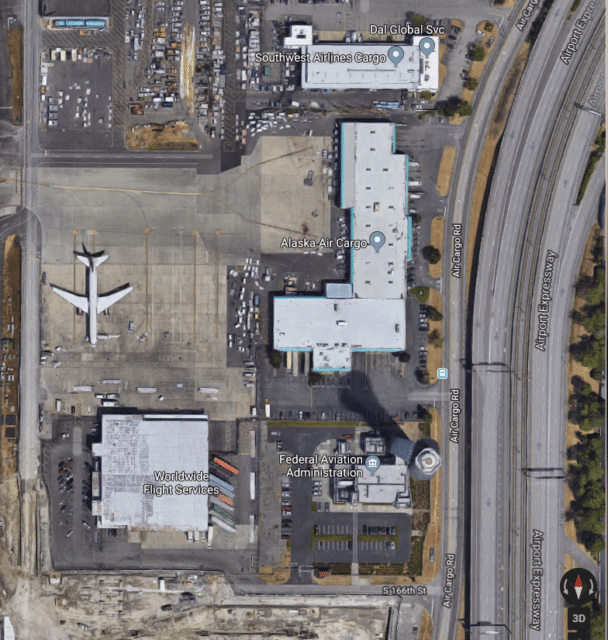 Which is directly at the foot of the 300-foot (100m)-tall main control tower at Sea-Tac. 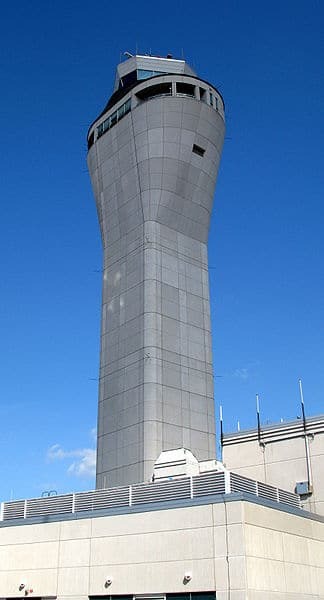 Unless the controllers have a glass floor to look through (which they don’t – in fact there is a structural “bulge” below the tower cab that further limits downward sight lines), a plane on that ramp is not going to be “obvious” to the control tower. Probably visible, if the controller stands up and leans over his “desk” or whatever other equipment he is using, to look down. But without a radio call for engine start or taxi clearance, not within the “normal scan” of the runways and active taxi routes. It is also, as previously mentioned, a “non-movement area” that is not part of ATC responsibility or interest, until the aircraft reaches the checkerboard hold line at the taxiway entry. And if it is dusk, and no beacons/navlights were turned on (anyone know? ), even less attention-attracting. Maybe the aircraft thief was aware of this, from casual knowledge and “shop talk” during three years on the job – or (more probably) maybe he wasn’t, and it was just dumb luck. The incident aircraft came from the north cargo ramp, just east of the runway 16L threshold. Horizon Air routinely uses this space for maintenance or overflow parking. This is how the aircraft was able to start up and quickly taxi to runway 16C virtually unnoticed. The Alaska Airlines Cargo ramp at the base of the tower was in no way related to this story. The Dash 8 departed the runway and a man referring to himself as ‘Rich’ made contact with the controller once up in the air. As the air traffic controller attempted to make sense of what was going on, it quickly became clear that the man was not a pilot. Tower: OK and Rich, do you know, are you able to tell what altitude you are at? Rich: Yeah, that’s all mumbo ju–. I have no idea what all that means. I wouldn’t know how to punch it in. I’m uh I’m off autopilot. 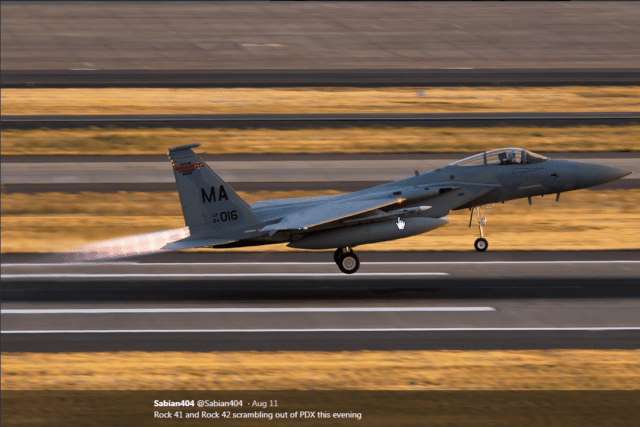 Two F-15C jets were scrambled out of Portland airport. They flew the 130 miles to Sea-Tac in four minutes and hoped to direct the Dash-8 over the Pacific Ocean. 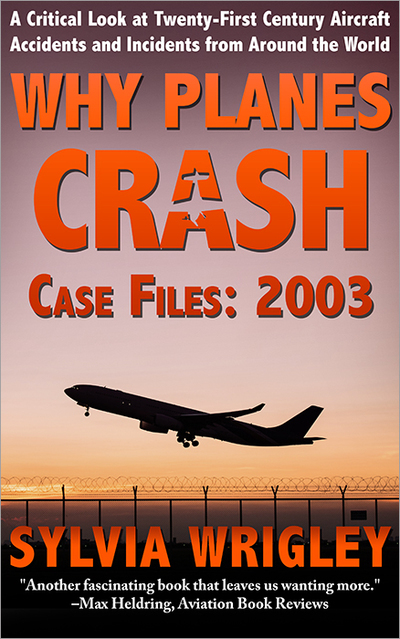 Meanwhile, the story of the man in control of the aircraft started to come through on ATC, interspersed with references to crashing the plane and surprised at how fast the fuel was going down. Many of these clips can be heard on Jimmy Thomson’s thread on Twitter as excerpts from the ATC recordings. I’ve got a lot of people that care about me. It’s going to disappoint them to hear I did this. I would like to apologize to each and every one of them. Just a broken guy, got a few screws loose, I guess. Never really knew it, until now. Yeah — I don’t know what the burnage, burn out? is like on a take off, but yeah. It’s burned quite a bit faster than I expected. Aw man, those guys would rough me up if I tried landing [at McCord field]. I think I might mess something up there, too. I wouldn’t want to do that. Oh — they’ve probably got anti-aircraft…. Yeah, not ready to bring it down just yet. Holy smokes, I’ve got to stop looking at the fuel because it’s going down quick….This is probably jail time for life, huh? Nah, I mean, I don’t need that much help; I’ve played some video games before. I would like to figure out how to get this…make it pressurized or something so I’m not so lightheaded. “Rich” has since been identified as a trusted employee of Horizon Air, owned by Alaska Airlines. He made a few comments about his employment. Ah, minimum wage. We’ll chalk it up to that. Maybe that will grease the gears a little bit with the higher-ups. Rich: Hey, do you think if I land this successfully, Alaska will give me a job as a pilot? Tower: You know, I think they would give you a job doing anything if you could pull this off. And then the chilling comment that makes his intent clear. I wouldn’t know how to land it. I wasn’t really planning on landing it. This is probably the most complete ATC audio from the event available online. I recommend listening to it; the professionalism shown by the air traffic controllers is phenomenal. And this despite outright provocation from the Dash 8. Hey Pilot Guy, can this thing do a backflip, do you think? I think I’m going to land it like in a safe kinda manner. I think I’m going to try to do a barrel roll and if that goes good, then I’m just going to nose down and call it a night. Rich complains that the flight has gone much too fast and that he hasn’t achieved the serenity he had hoped for. I’m just going to do this barrel roll real quick … I feel like I need to be, what do you think, like 5,000 feet at least to be able to pull this barrell roll off? There isn’t a clear sync between the video and the ATC recording, but it seemed like Rich was disappointed that he’d pulled it off. Awww, right. Ah damn it. I don’t know, man. I don’t know. I don’t want to [land safely]. I was kinda hoping that was going to be it, you know? In the final radio call, Rich says that he thinks one of his engines is going out. He then crashed into the forest on Ketron Island. The aircraft and its occupant were destroyed on impact and then consumed in a fast burning fire. 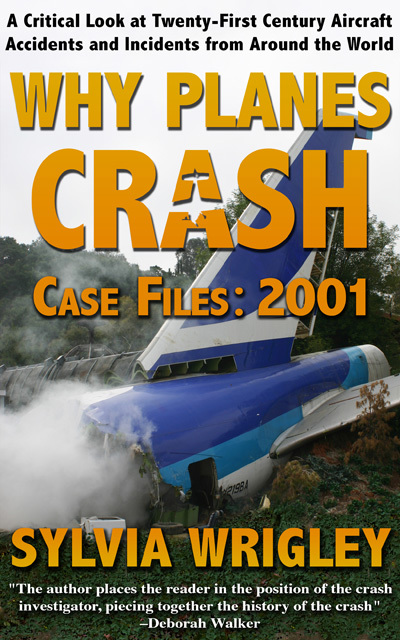 The cockpit voice and data recorders were recovered and passed to the NTSB, who are providing technical support to the FBI who are leading the investigation. This video here, which might be hard to watch, is said to have been created and uploaded by the Horizon Air employee a year before his theft of the aircraft. On August 10, 2018, about 2043 Pacific daylight time, a De Havilland DHC-8-402, N449QX, was destroyed when it impacted trees on Ketron Island, near Steilacoom, WA. The non-certificated pilot was fatally injured. The airplane was registered to Horizon Air Industries Inc. and operated by the individual as an unauthorized flight. Visual meteorological conditions prevailed in the area at the time of the accident, and no flight plan was filed. The airplane departed from the Seattle-Tacoma International Airport, Seattle, Washington, about 1932 for an unknown destination. Horizon Air personnel reported that the individual was employed as a ground service agent and had access to the airplanes on the ramp. This is one of two suicide-by-aircraft situations in the US last week. A pilot who was out on bail after assaulting his wife in front of witnesses took the company aircraft without authorisation and crashed it into his home where his wife and child were inside. The comments are open for discussion but bear in mind that there are no easy solutions. 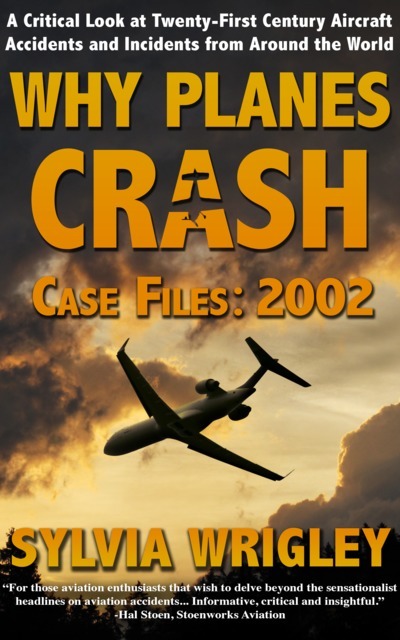 It is hard to know what to do with operator employees, trusted with access to the aircraft, who decide to abuse that trust in order to kill themselves or murder others using the aircraft as a weapon. I should say that although they make big headlines all over the world, these crimes still remain very rare. 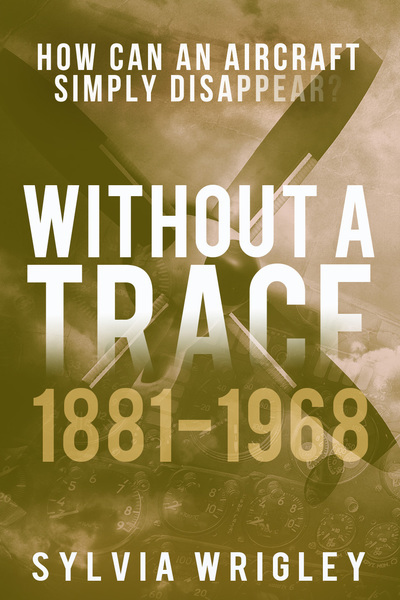 Aviation Safety Network, who have records going back to 1905, lists only ten other aircraft crashes involving non-pilots stealing an aircraft , and 22 crashes with suicide as a contributary cause, although I notice that the Horizon Air accident is not yet listed. The point is that although this is heartbreaking, protecting the aircraft from trusted staff isn’t something that should be attempted in a rash manner and is likely to cause a whole new set of dangerous scenarios, where air and ground crew are not able to fulfil their roles in an attempt to protect from the rare tragedy such as this one. One of the most bizarre incidents after Mathias Rust flew a Cessna into Moscow’s Red Square. What is actually known about “Rick”? He must have been very familiar with the Dash 8. To start up, taxi and take-off (and that all without help from a first officer) required a high degree of familiarity with the operation of the aircraft. He also, obviously, knew how to operate the radios. In many (turbo-prop) aircraft the gust lock is removed only before take-off. In other words: taxying is done with the gust lock ON (I do not know if that is the case in the Dash 8). 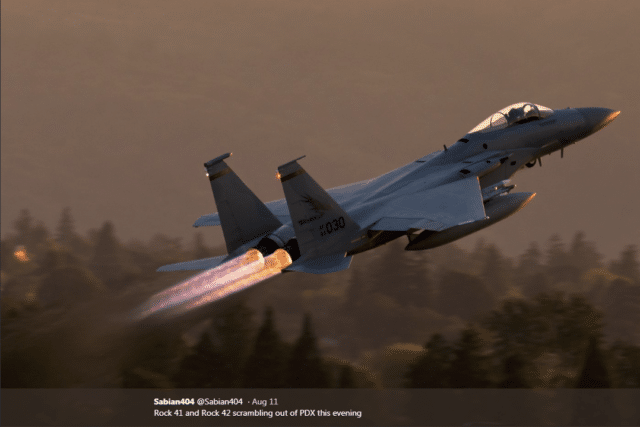 “Rick”‘s ability to perform a lot of rather complex tasks on his own points to a high degree of familiarity with the aircraft and its systems. Including steering on the ground (possibly correctly in beta-mode) and changing over to aerodynamic controls during take-off. But he did not know anything about how to set pressurization nor how to land the aircraft. Aircraft mechanics routinely of course start up engines and know how to operate the R/T – for start-up clearance and to alert the emergency services should anything go wrong. In many companies qualified engineers are checked out and issued a licence authorizing them to taxy the aircraft. From what I read and hear on the R/T transcript, my guess is that “Rick” must have been one of those people. That he had serious mental problems, maybe a total breakdown following some private problems is obvious, even without a degree in psychology (which I do not have). Aerobatics? I would not gamble on the structure of an airliner to take on a looping without some serious damage or distortion. My guess would have been that the elevator deflection would not have been sufficient to complete such a manoeuvre successfully, but I may have been proven wrong here. The Air traffic controller deserves a medal for keeping his cool and trying to reason with “Rick” under what must have been an incredibly stressful situation. An unbelievably high level of professionalism. And: Who was “Rick” and what was his background? He must have had some piloting skills. Rudy, his name was Rich, not Rick. Your post makes a metric ton (or is it tonne, ol chap?) of premature conclusions; let’s leave it to the professional aviators and investigators to do their work and we will have the complete picture, in time. Note that as this is an investigation led by the FBI, the final report may not be released. AMEN to the the ATC on keeping his cool. Very good job! Rick’s video claims that he was a baggage handler, not a mechanic; OTOH, this may have been a small enough company that he was a certified mechanic who also had to handle luggage. wrt aerobatics: I read a long time ago (IIRC in _Flying_ magazine that a DC-6 was barrel-rolled — not intentionally, but it survived. That’s a slightly smaller-capacity aircraft than the 8-400, but might weigh more given modern materials. I wouldn’t care to guess whether either plane could do a loop when empty (and possibly underfueled). Rust was at least trying to make a point; to me, this guy’s response “Nah, I’m a white guy.” speaks to a level of irrational grievance that can’t be coped with. Ok I got the name wrong. My conclusions were my own, granted. And of course there will be, have to be, an official investigation. But as a now retired airline pilot with about 6500 hours on turboprop aircraft, from Beech King Air, Turbo Commander, Metroliner, Shorts Skyvan, Shorts 3-60 up to Fokker 50, Fairchild FH227 and Fokker F27 I would put a bet on the fact that “Rich” (corrected !) must have had more experience than what just can be acquired from a home computer with a flight simulator. program. Even if it has a set with flight controls and a console with power levers, it requires a LOT more to start, taxy and take-off than can be learned at home. Unless “Rich” was an absolute genius, I doubt that someone getting into the cockpit of a Dash 8, for the first time without anything else than a, even sophisticated, home computer simulator can acquire. Even starting it can be tricky, but it may, just may be possible if “Rich” had a Dash 8 in his database. 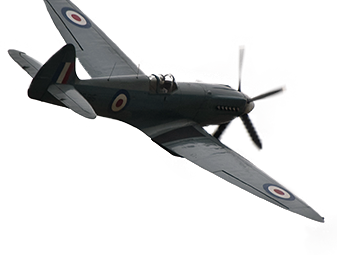 But the weird manoeuvres and aerobatics that he managed to pull off still are a pointer – to me – that this guy had more than just a bit of time behind a home computer. I am more inclined to agree with Chip, even though the DC 6 was in fact a (much) larger aircraft. Old-fashioned but designed to be used as a long-haul airliner with four large piston engines. A lumbering beastie from the 1950’s. Long haul meaning covering longer distances but needing more stops on the way to refuel. Sylvia must have a laugh, reading our reactions but I stick to the essence of my guesswork: In my opinion “Rich” had probably a good bit of actual flying experience, including techniques like changing from nosewheel steering to aerodynamic control during take-off. He also must have been able to set up the power so that he did not have to cope with a-symmetric power pulling him off the side of the runway. He did not overstress the engines, at least not to the point where he burned out the hot section. Assuming the Dash 8 has computerized (automatic) power settings, he seemed to have been able to set them. A lot of tasks that normally require two pilots, he did it all by himself. So was he really just a baggage handler? Now it is time to stop the speculating and await the official findings.